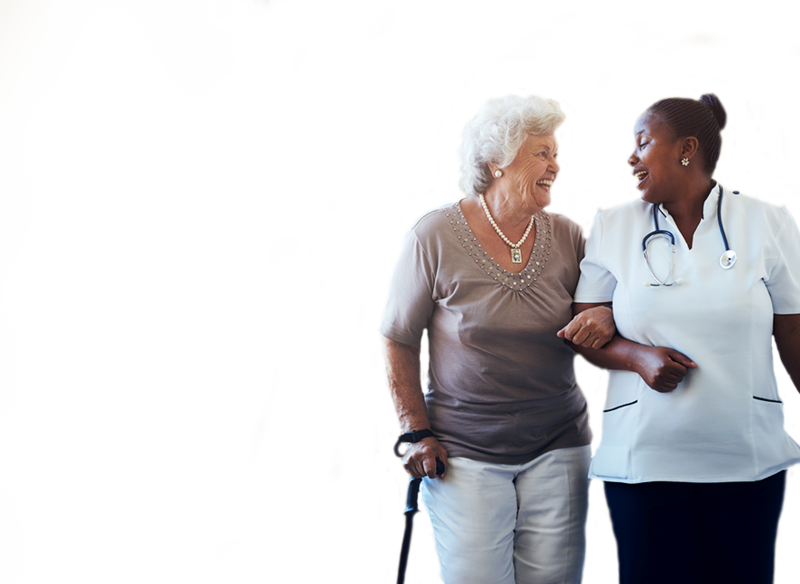 We are dedicated to lowering healthcare costs to enable seniors to successfully age in place with access to high-quality, affordable health and support services that preserve and protect their dignity, quality of life and independence. 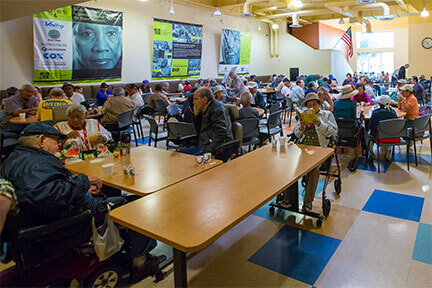 West Health is working to lower the cost of healthcare to enable successful aging for our nation’s seniors. We’re researching how specialized care delivery in the hospital, more healthcare at home and improved social services like meals and nutrition support can help seniors age successfully at a place of their choosing, while lowering costs. We’re researching how senior-focused care in an acute setting, such as a hospital emergency department, can help seniors age successfully, while lowering healthcare costs. A state-of-the-art senior emergency care unit within the emergency department at UC San Diego Health La Jolla. 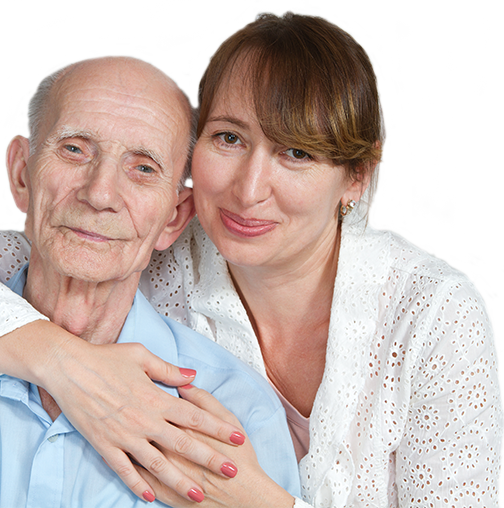 We are exploring how to improve care for seniors with long term-illnesses at home – where they prefer it most. 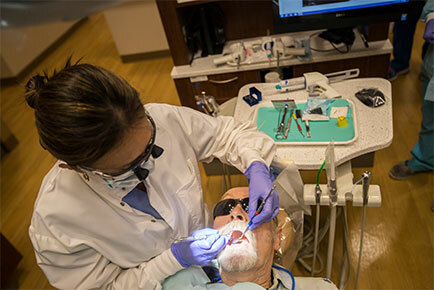 We provide affordable, high-quality oral healthcare with comprehensive education, clinical and wellness services for seniors in need. We collaborate to advance community-based programs and nutritional services that support independence for seniors. 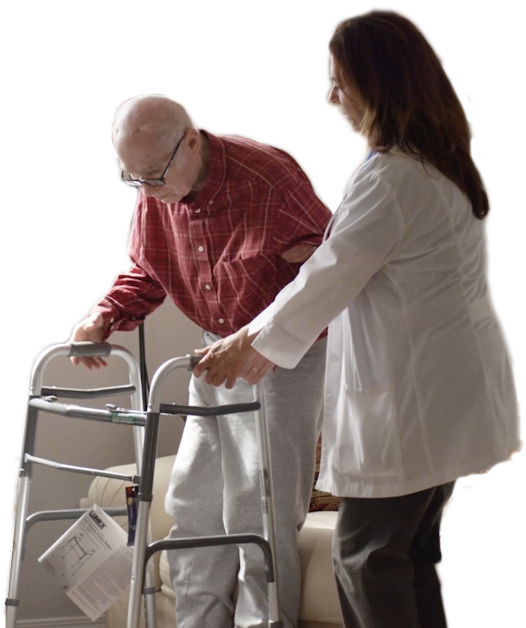 We’re collaborating on a multi-year study to better understand how health and well-being of homebound seniors can be improved by integrating health and safety screenings with daily meal delivery services. © 2019 © West Health. All Rights Reserved.